All along these power lines, vegetation management has to occur in order to meet safety regulations, better serve customers, and avoid unnecessary costs to utilities. Traditionally, maintenance crews have had to manually inspect these miles upon miles of power lines. This practice required that people took years driving around inspecting each power line one by one, which meant that maintenance was very inefficient and that problems could arise from power lines surrounded by hazardous vegetation that were not inspected and identified in time. Additionally, the chance of worker fatalities increased because it brought workers into close proximity with power lines more often. 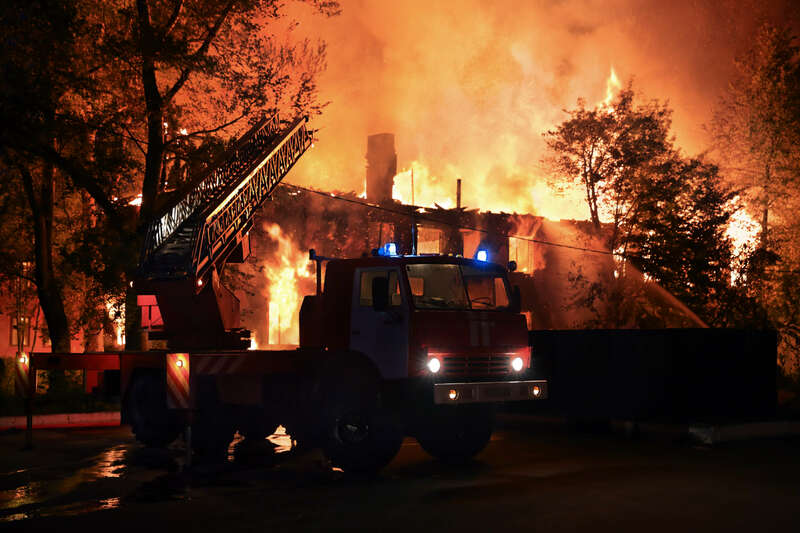 Because at-risk power lines cannot be quickly identified using traditional methods, power outages and fires are more likely to occur when these methods are used. When such disasters take place, three things happen. First, customer satisfaction decreases. No customer appreciates losing power, and both customers and potential customers are upset when fires occur as a result of poor vegetation management on a utility’s part. Secondly, utilities can be fined if they are found at fault for an outage or fire. Third, the utility’s stocks often decrease in value as a result of the two aforementioned effects. Then there are worker fatalities, which bring not only the obvious devastation that accompanies the loss of human life, but also other costs to employers. For every 100,000 power line workers, there is an average fatality rate of 56.3 deaths per year, according to National Traumatic Occupational Fatalities (NTOF) data. In other words, for every 1,000 workers who work over the span of 45 years, there are between 17 and 23 fatalities. The average claim cost for these deaths is over $550,000. Additional costs include medical costs, having to increase workers compensation premium, having to replace any equipment that is subpar and liability lawsuits against the utility. Moreover, employers incur indirect costs because they will have to find, train, and orient new workers. They also may experience lower productivity from the rest of the crew in light of their traumatic experience. Because traditional vegetation management was not effective enough, utilities were facing dissatisfied customers, damaged reputations, increased costs, and a loss of human life. Clearly, a safer, faster, more cost-efficient, and more reliable method of vegetation management was needed. Some companies turned to LiDAR (Light Detection and Ranging) data as a solution to their problem with vegetation management. LiDAR is laser measurement technology that utilizes remote sensing, allowing for the creation of mass point cloud datasets. This gives users a picture of the areas surrounding power lines. Accurate asset data is a prerequisite to highly granular analytics and predictive maintenance analysis; such data is acquired using LiDAR data. Our Grid Health 360 solution is based on the idea that LiDAR data can improve the classification of high-risk vegetation. Grid Health 360 aligns LiDAR data with asset data to clearly, effectively, quickly identify hazardous vegetation (i.e. trees growing into power lines, unhealthy trees that could fall onto power lines, etc. ), so that companies don’t have to send crews out to inspect each power line one by one. Instead, Grid Health 360 identifies hazardous vegetation situations surrounding power lines so that crews know which power lines need maintenance without having to spend years looking for them. This solution saves time and consequently saves utilities money. For utilities in North America, experts project a $1 billion annual savings potential. Plus, such a solution would help utilities in preventing power outages and fires by identifying hazards before they become problems. In turn, customers would experience fewer power outages, increasing their satisfaction with their utility. Homes, infrastructure, and lives would be saved through the prevention of devastating fires. Companies would be saved from experiencing a decline in their reputation and the onslaught of disappointment that regularly accompany such power outages and fires. 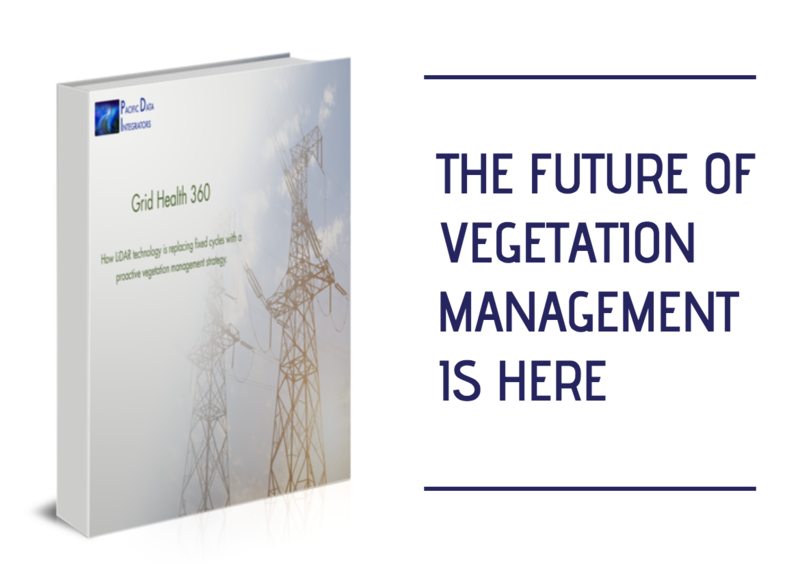 Utilizing the Grid Health 360 solution will help utilities turn the overwhelming task of vegetation management into a feasible task—one with many benefits for customers and utilities alike.